When we were home in New York, Pete went to hang out with his friends who just got married in August. The bride passed two books along to him to give to me. ... and the advice that I should book my groom a massage for the day of the wedding so he can, basically, relax and bond with his friends. I'm gonna get my groom a 12-pack and it'll do the same thing. I actually haven't flipped through either of the books yet, aside for that one page exception, but there should be better advice inside. The girl who lent these to us, she said she saved a ton by reading them. 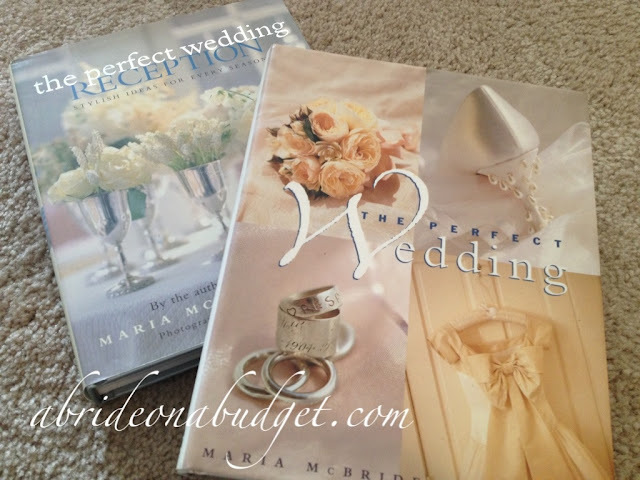 Wedding books seem to be the way to go (plus they're a lot cheaper than a wedding planner). 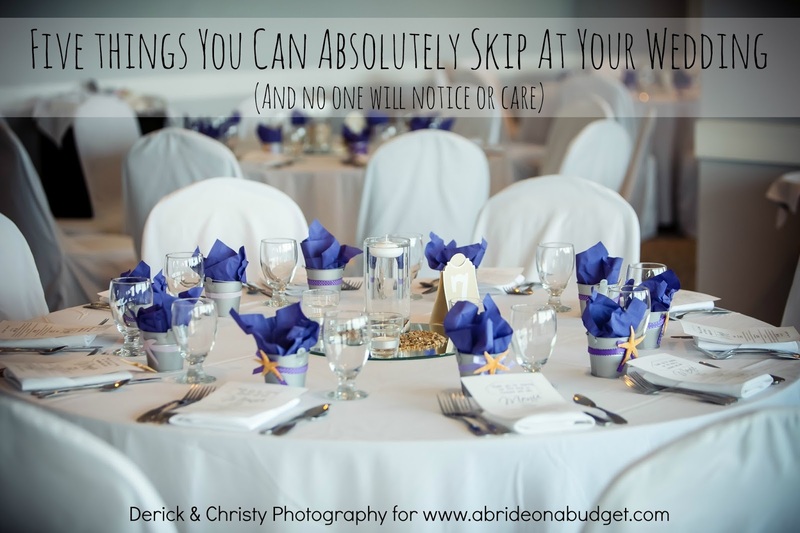 If you're planning your first wedding, like I am, there's a lot you don't know. 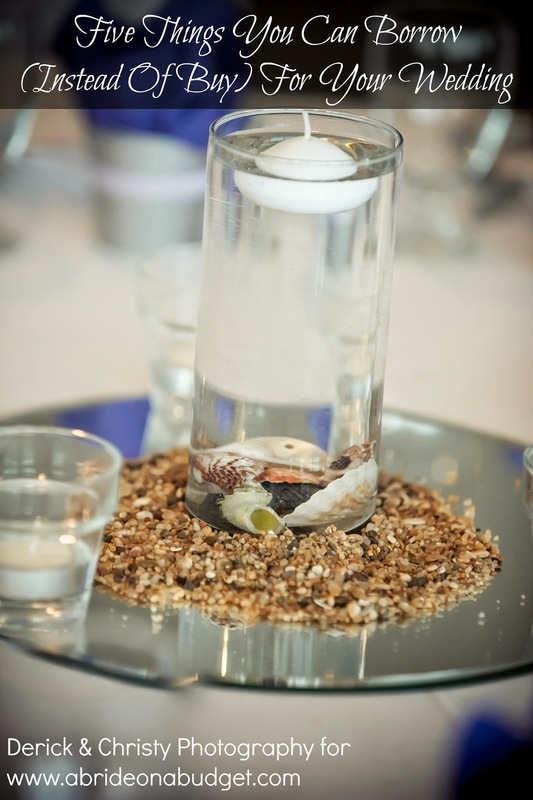 It's more than just picking a venue, taste testing the food, and sampling some cake. You have to make a decision on everything: from what type of menu you want, to linens and where to rent them, to negotiating a hotel rate for your out of town guests, and more. It's a lot. And there's a lot that you just don't think about and have a good chance of overlooking. That's why a book comes in handy. You don't have to brainstorm and think of what you might have to think of. 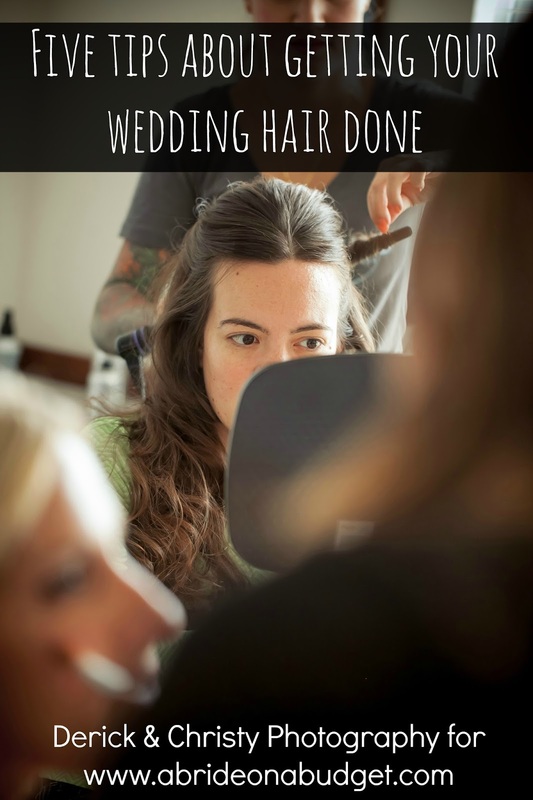 The authors already thought of everything, so you just have to go through the wedding book like a checklist. And you can use these as ideas of where you can cut costs and save money. My maid of honor texted me this morning and told me to pick up Bridal Bargains, which is a wedding book dedicated to helping you whittle down your wedding costs. Perfect. It seems like I'll have a lot of reading to do in my future ... which is good for you guys because I'll just pass the advice along and then all you have to do is read this blog, not a book. BRIDAL BABBLE: Did you pick up any wedding books? Which ones do you suggest?